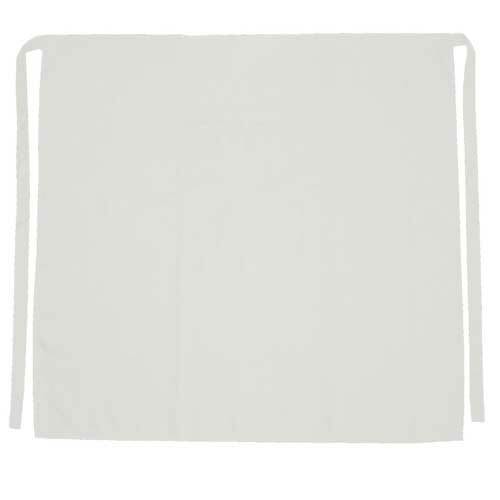 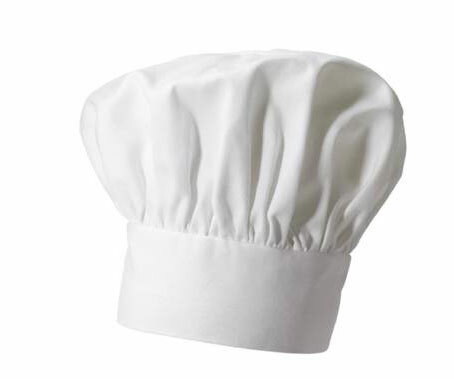 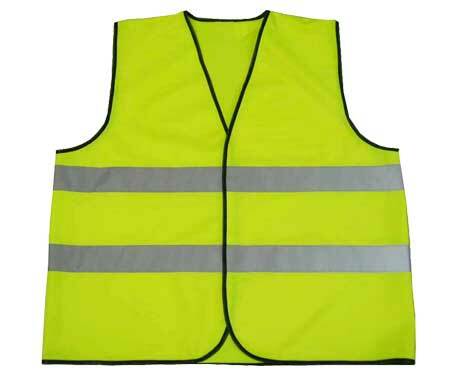 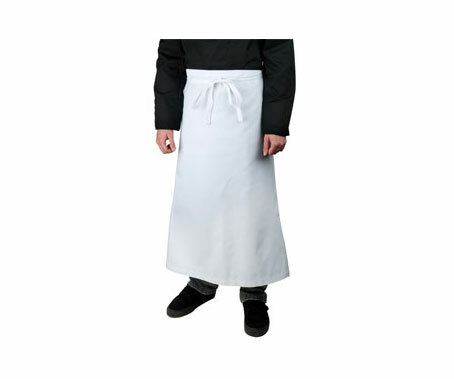 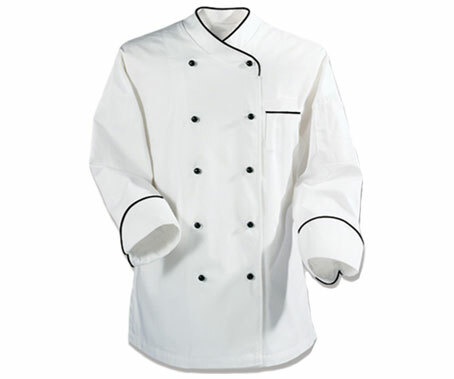 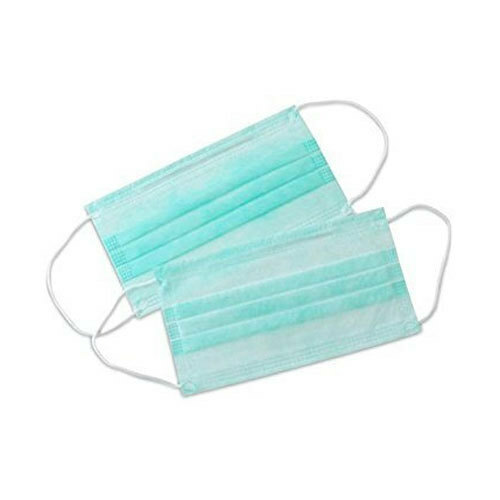 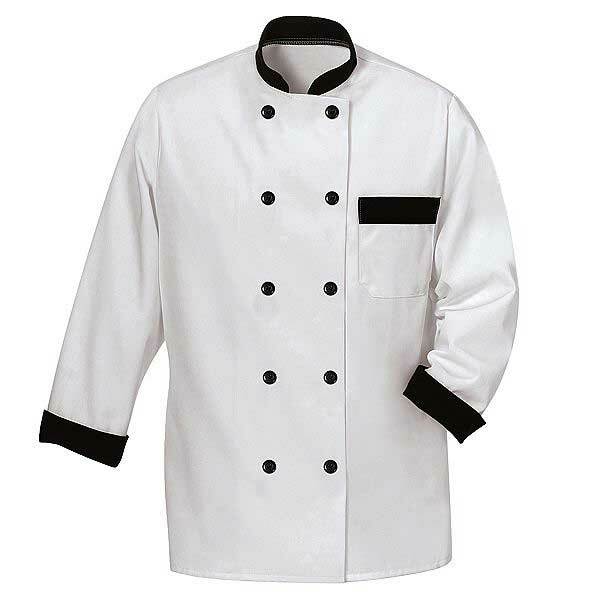 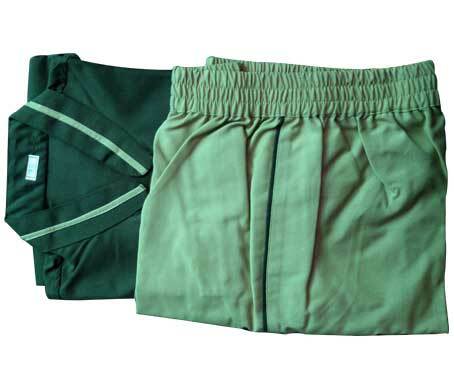 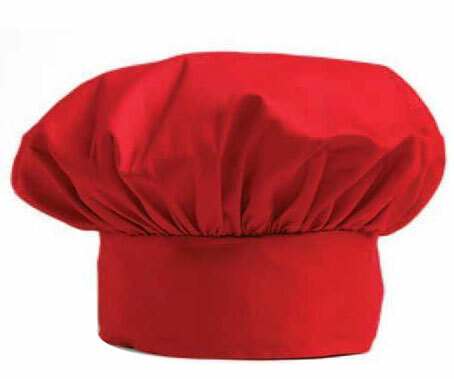 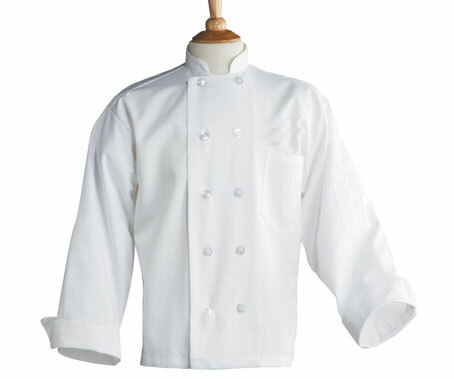 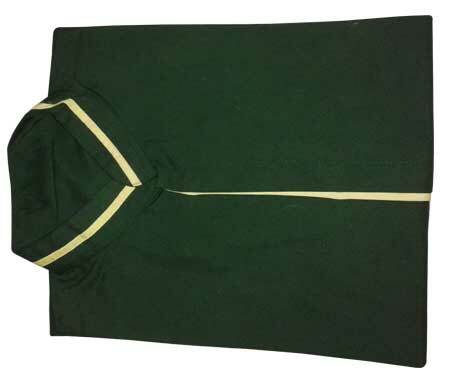 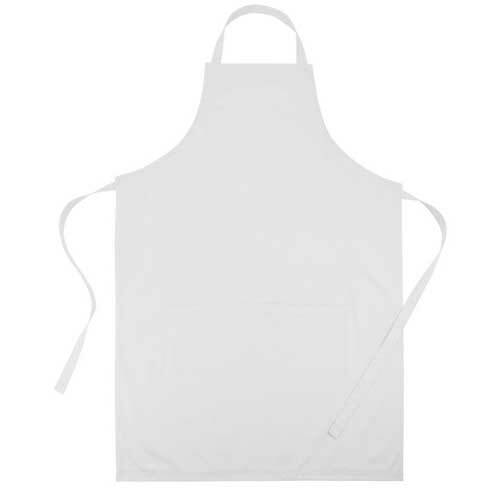 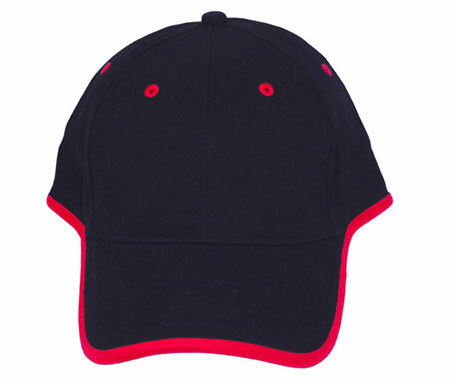 IMAM CAP INDUSTRIESis an Indian leadingManufacturer & Wholesale Supplierin Delhi (INDIA), We manufacture & supply all kinds of Caps, Hats, Bags, T-shirts, Chef Coats, uniforms, Shirts, Files, Folders, Keyrings, Promotional products,Ect. 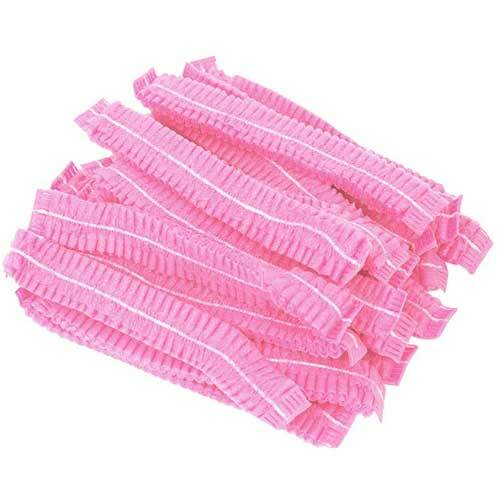 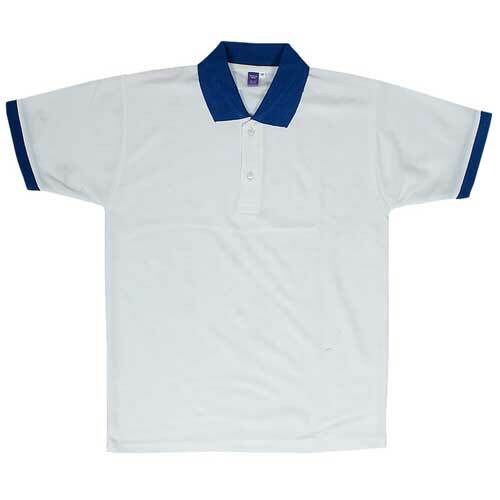 With best quality, and very competitive price,we have been active in this business in India for more than 19 years. 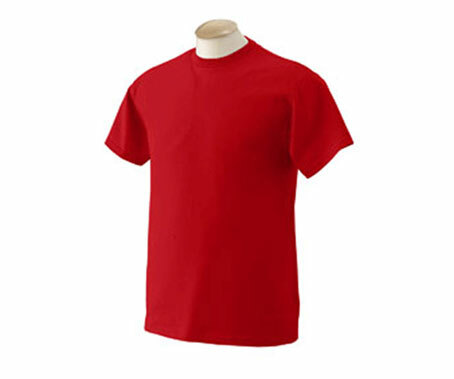 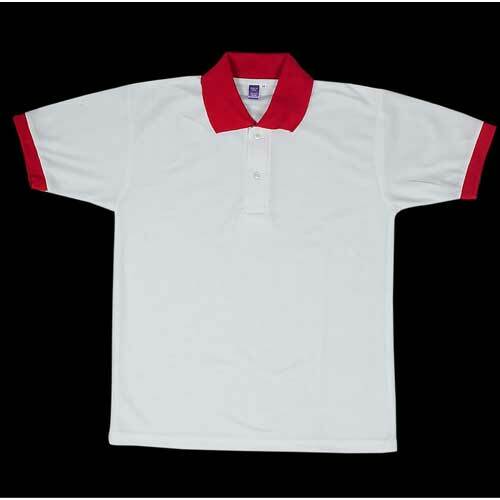 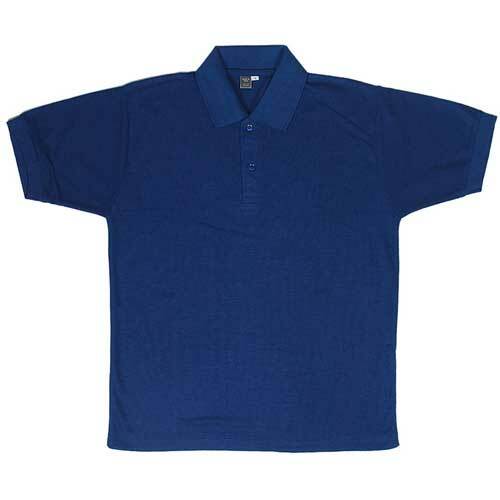 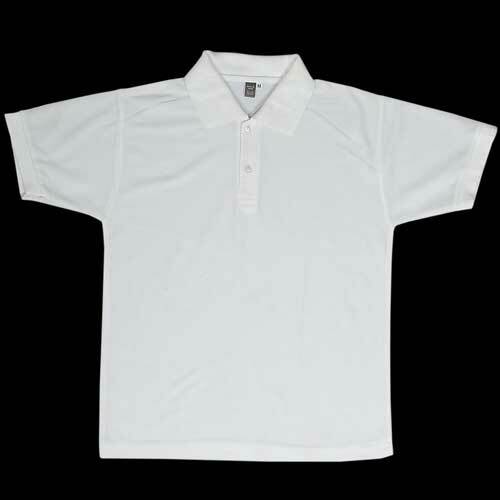 We have been successfully manufacturing and supplying Caps, T-shirts, Uniforms and other promotional Items in all over India for many years. 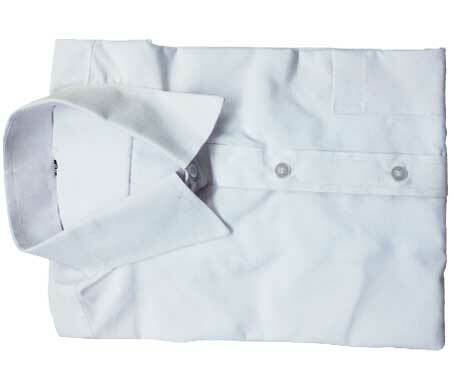 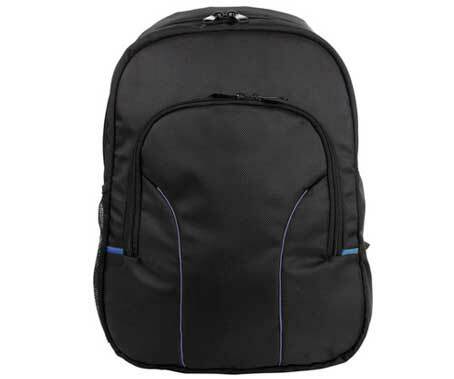 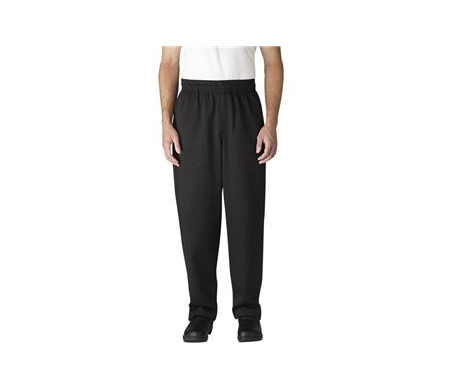 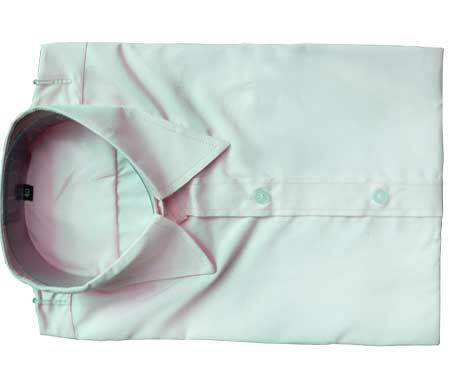 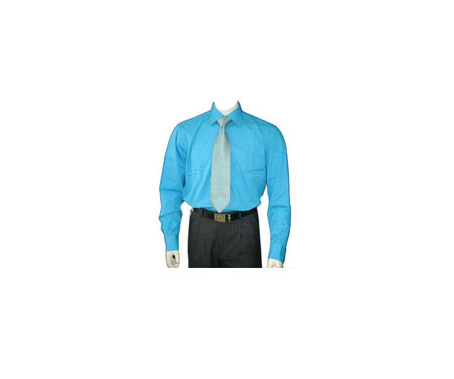 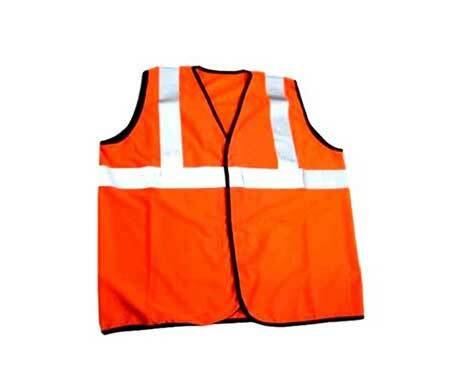 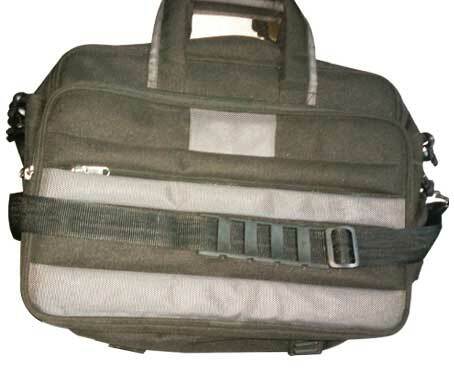 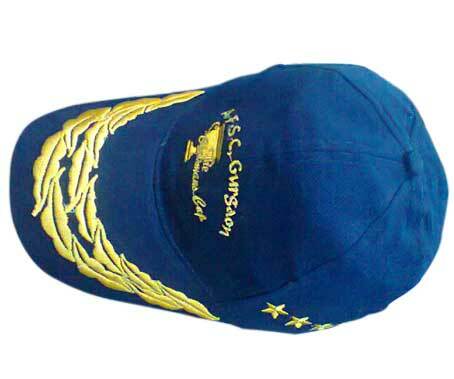 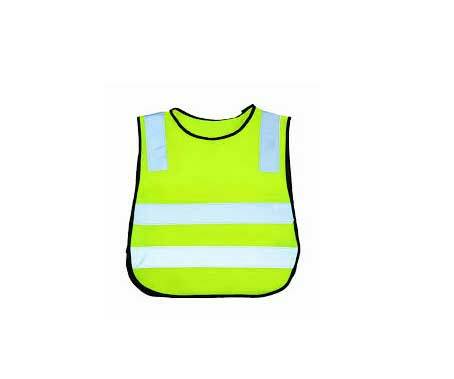 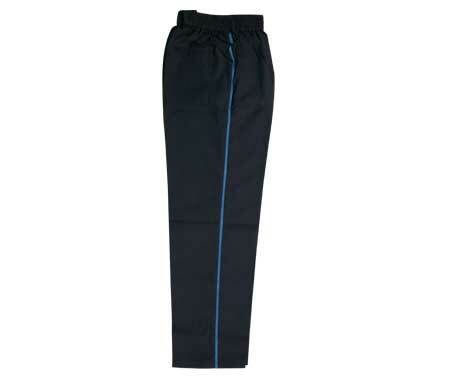 With our best manufacturing unit in Delhi, which is well equipped with all the latest machinery, we are able to provide you with top quality Caps, Hats, Bags, T-shirts, Keyrings Diary, adnd All types of Uniforms, Promotional products ect, with printed & embroidery logosat very competitive & lowest price. 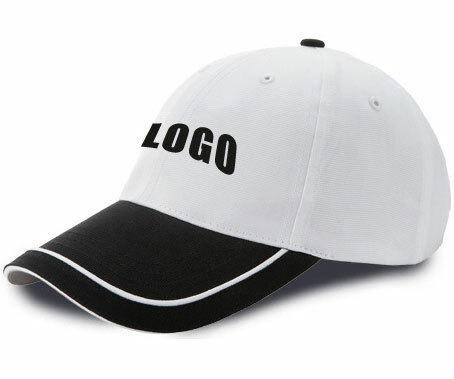 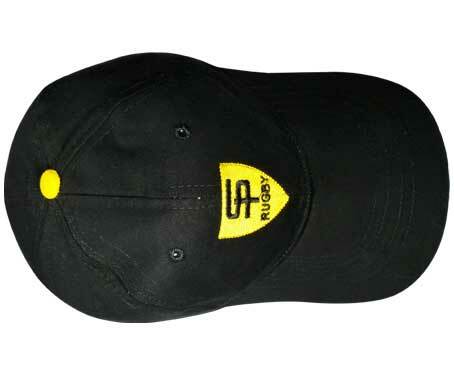 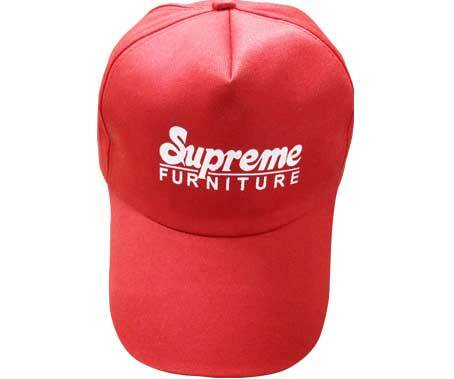 Being one of the most trusted manufacturer of promotional caps, Hats, Bags, T-shirts, in India, we emphasize on the quality of promotional items. 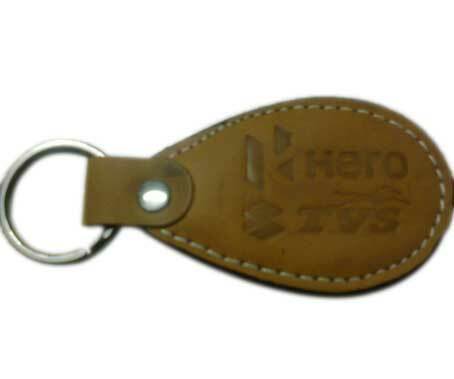 The promotional items manufactured by us have been used in the promotion of many events in India, which includes product launch, sports events, concerts, exhibitions, conferences and meetings etc. 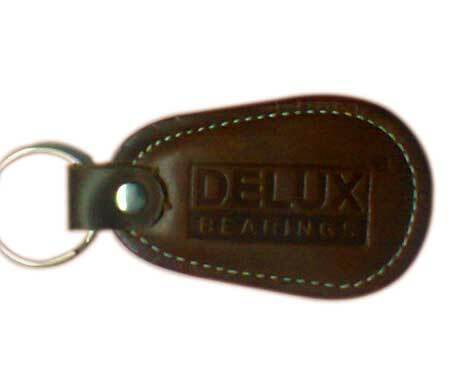 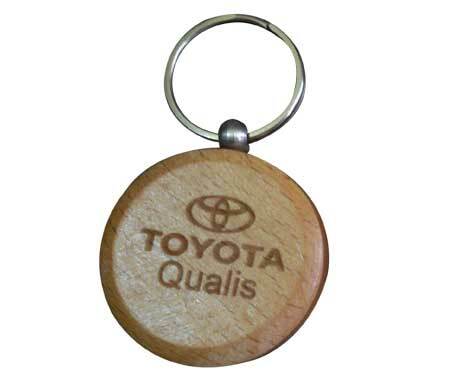 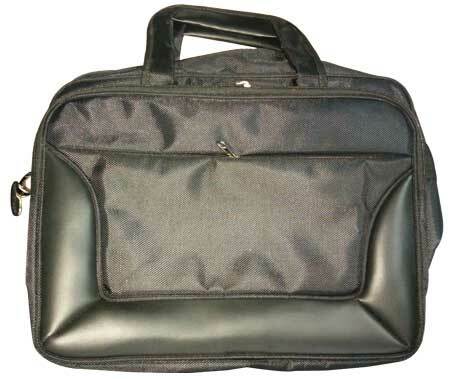 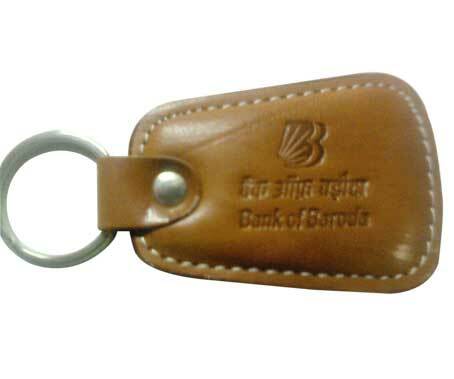 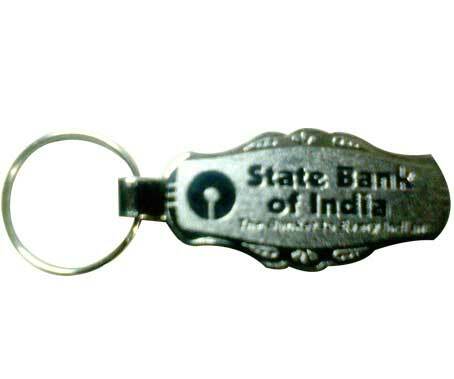 Our promotional items have become quite popular among clients in India. 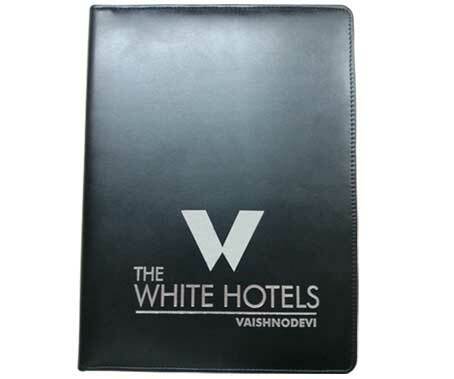 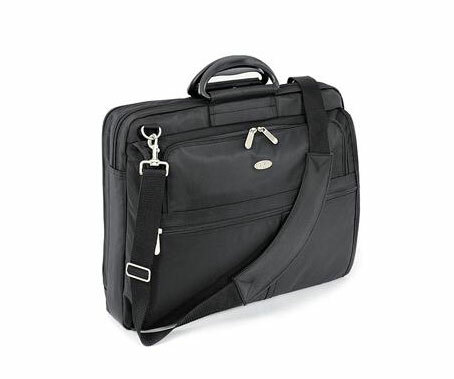 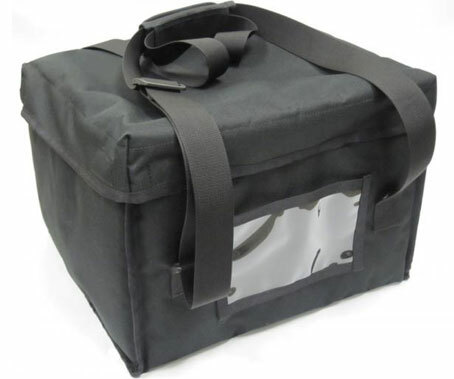 We providing unparalleled promotional product that perfectly suit the budget . 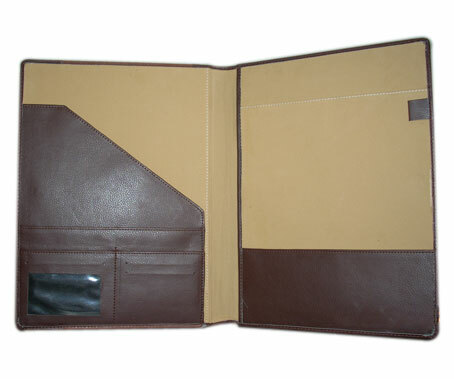 It is backed by superior technology and excellent customer service with unlimited design.